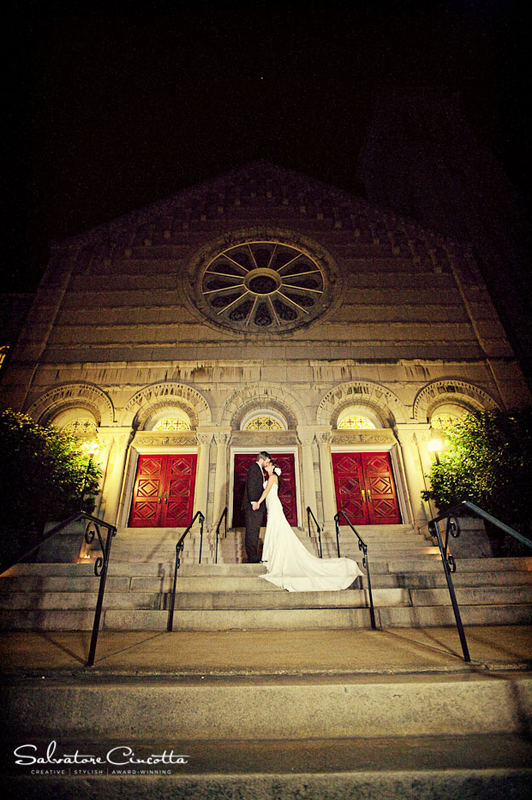 We appreciate your interest in holding your wedding at Union Avenue Christian Church. 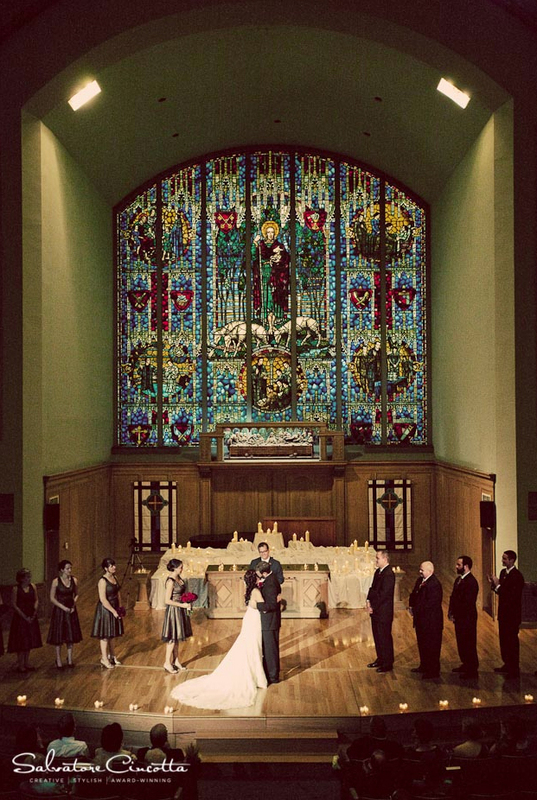 Our century-old church provides a traditional, sacred space for weddings both intimate and grand. Wedding ceremonies for both members and non-members of the congregation may be celebrated in either our Sanctuary (which seats up to 500 people) and our Chapel (which seats up to 75 people). A member of our staff can officiate the wedding ceremony, or you may have a guest clergy officiate (at the discretion of our senior minister). If you're looking for a space in which to host your ceremony and reception in the same location, we have a beautiful Fellowship Hall that is perfect for simple, intimate receptions (we do not allow alcohol to be served). There is an event space directly across the street that does allow alcohol to be served (Boo Cat Club). The congregation of Union Avenue has created a blessed community of care, welcoming and valuing all people in the life of our church. As such, we are open and affirming of same-gender weddings. Your wedding is a most significant event in your lives and a sacred ministry of this church. It is our priority that your special day be just that … fantastic, special and memorable! The following information and guidelines will help ensure that your wedding day will be very special and beautiful for you and your families. *Wedding fees include two hours for rehearsal, four hours for wedding, and the honorarium for a building coordinator to be onsite during all of these activities. • Honorariums for the officiating minister, and organist (should you wish to use our organ). Union Avenue Christian Church is the home to Union Avenue Opera, and, as such, we are not able to host weddings in our Sanctuary after the second weekend in June through the first weekend in September. We wish you every joy and blessing as you begin to plan for your wedding and hope that the information provided here will assist you in that process. Please contact Ron Lindsey [(314) 361-8844] for additional information or to arrange a tour/visit.